Spend the day blowing super duty bubbles!! 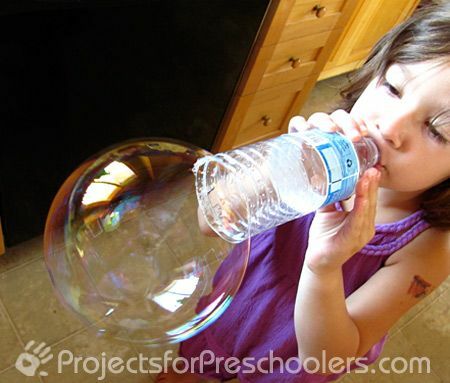 If you have the kiddos put socks or gloves on their hands, the bubbles will be nearly un-poppable! The oils in your skin cause bubbles to pop. 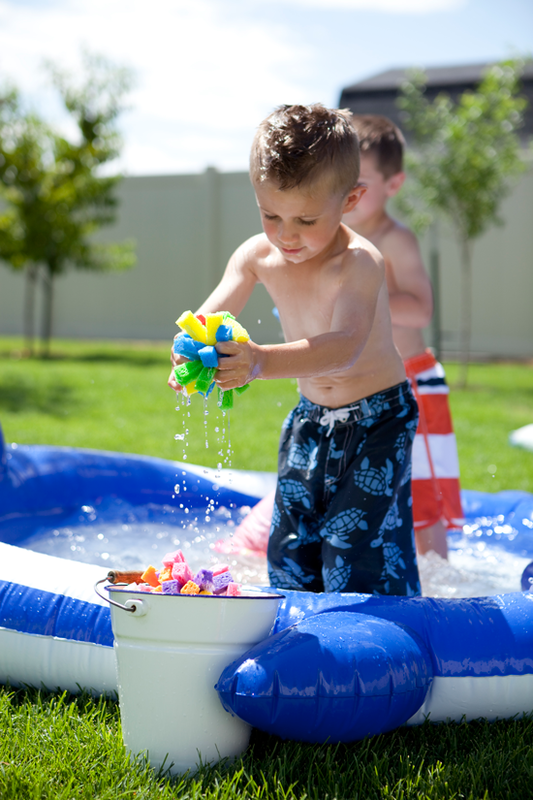 A fun way to get cool if you don’t have a pool! Go to your local store and get painters plastic, parchment paper, duct tape, and glitter if you wanna glam it up a little. If you have an iron there’s a better chance of avoiding leaks! A COOL idea for HOT days! 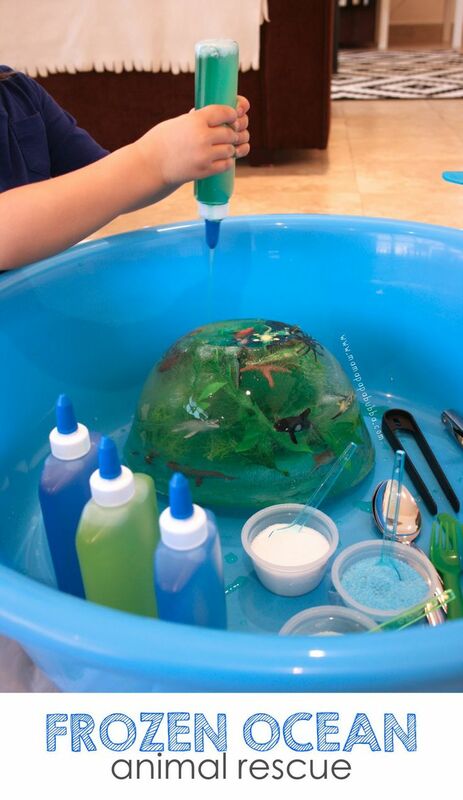 Freeze some treasures in a bowl of water for little explorers to discover! 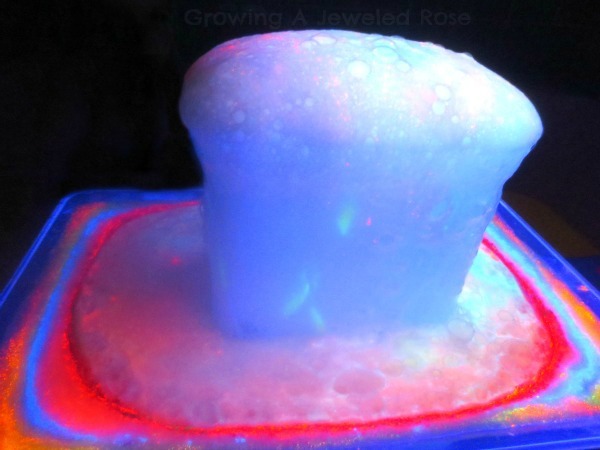 A cool experiment that kids of all ages will enjoy! 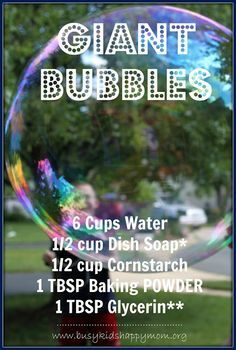 A cheap way to make HUGE bubbles! 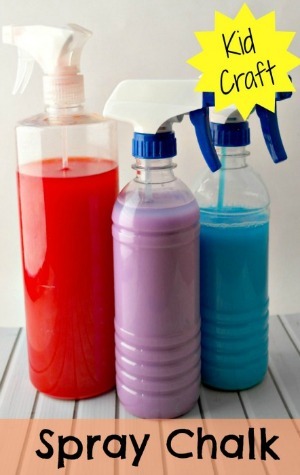 Experiment with different sized bottles! 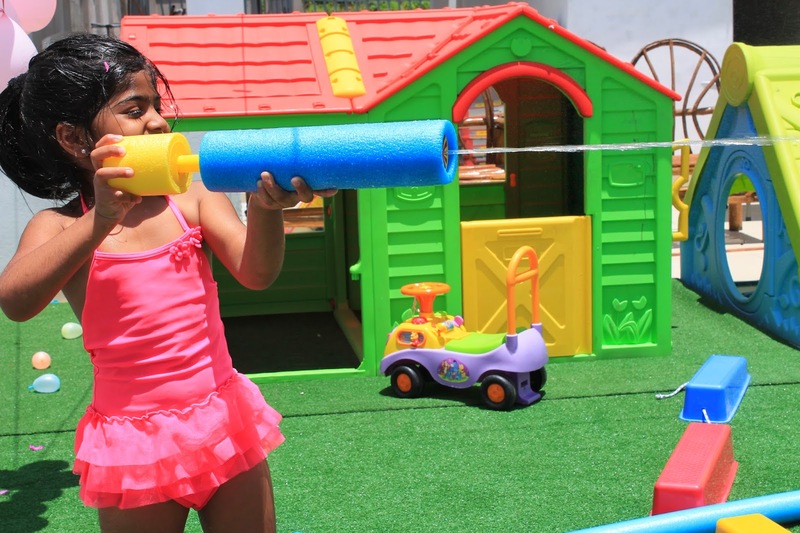 Sponges, pool noodles, water sprinklers, and pvc pipes can go a long way where summer fun is concerned! 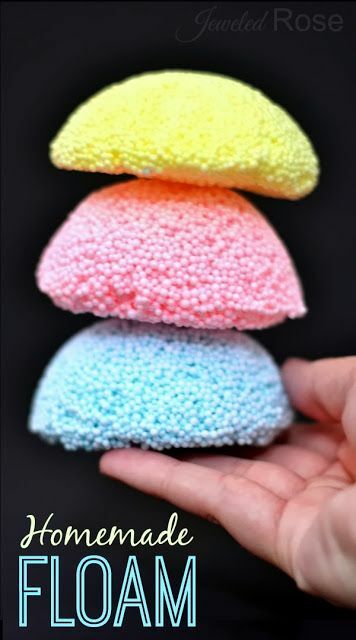 Why waste your money on store bought floam when you can make your own!? 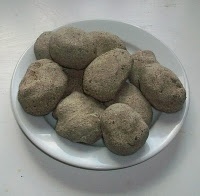 Make cool little rocks that hold treasures inside!! 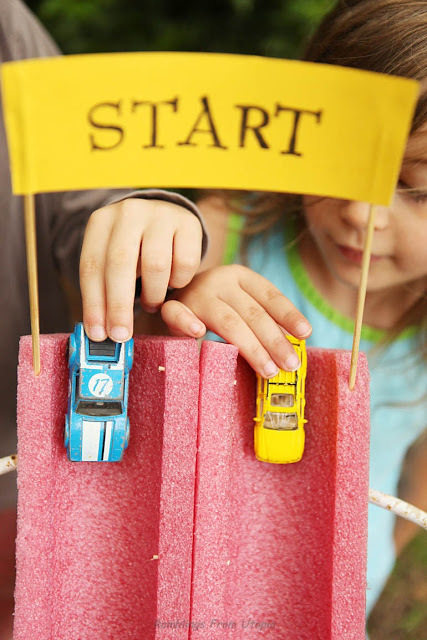 A cool, calming project for younger children! 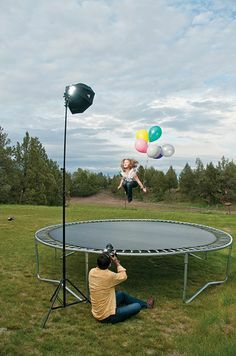 Take to the sky with a soaring, trampoline photo shoot!! 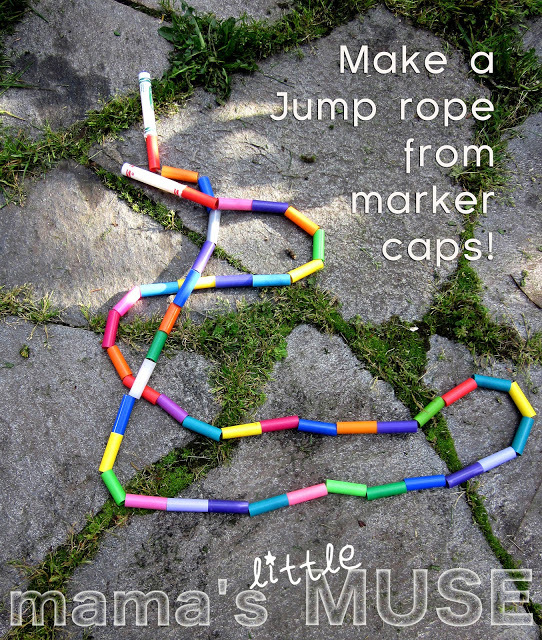 A great, simple activity that everyone in the family will love! 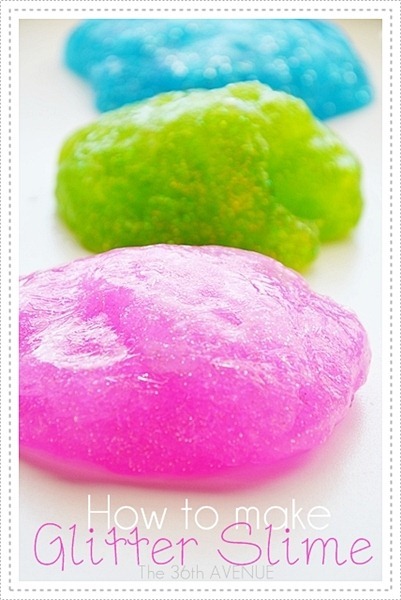 A cool project for sensory seekers! 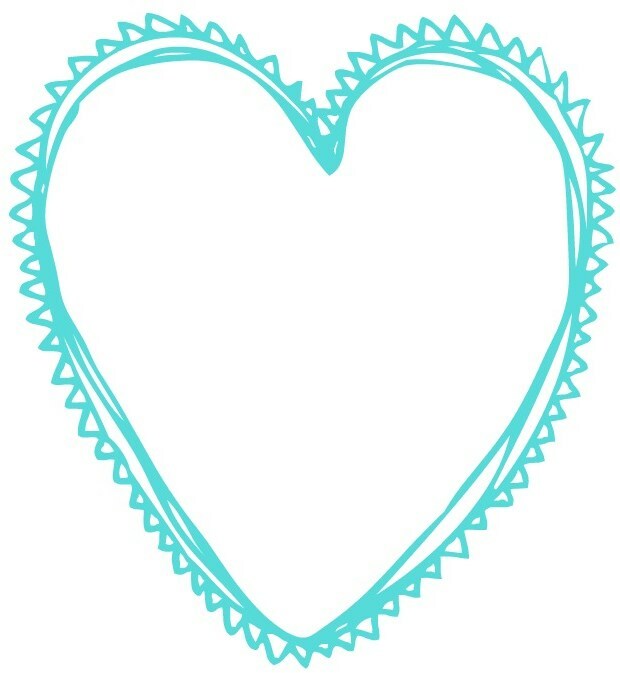 A simple idea that I absolutely love! How clever! Rope and marker caps! Easy Peasy! 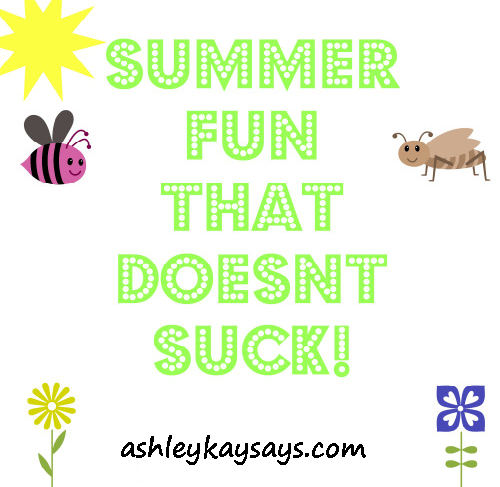 A really neat idea for summer fun! Who doesn’t have some soap laying around? 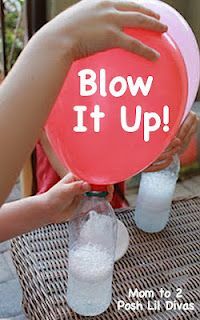 A great alternative to water balloons! 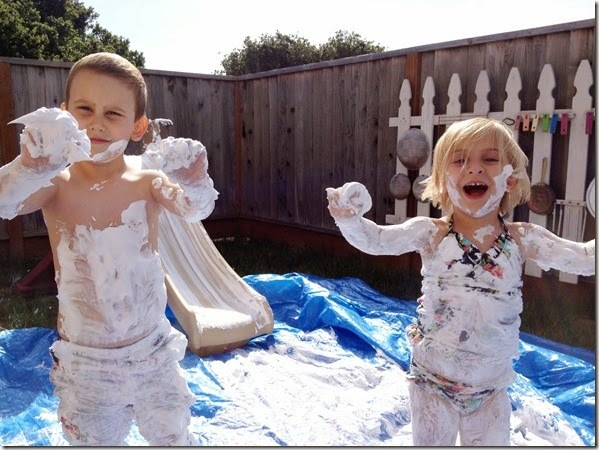 You can do a shaving cream slip n slide also with just the tarp! 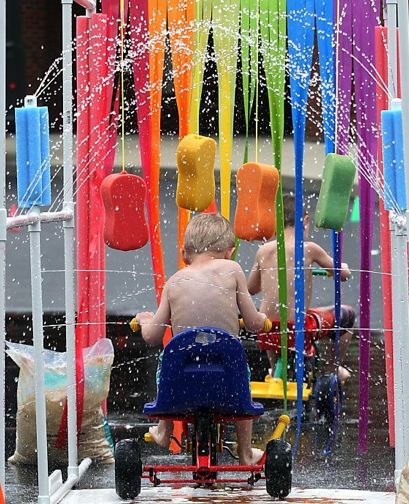 Put all of these cool water ideas together to keep the kiddos busy while having fun! A cool project for the little artists in the family. Fun for all ages! 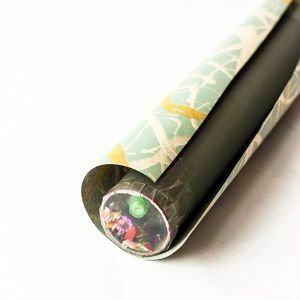 A lot of kids these days have never even seen a kaleidoscope so I really like this project! The old volcano experiment evolved! I hope ya’ll get some time to kick back and enjoy the summer with the ones you love! 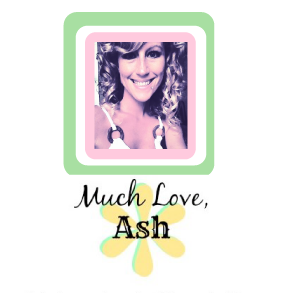 My DETOX MASTER CHEAT SHEET!